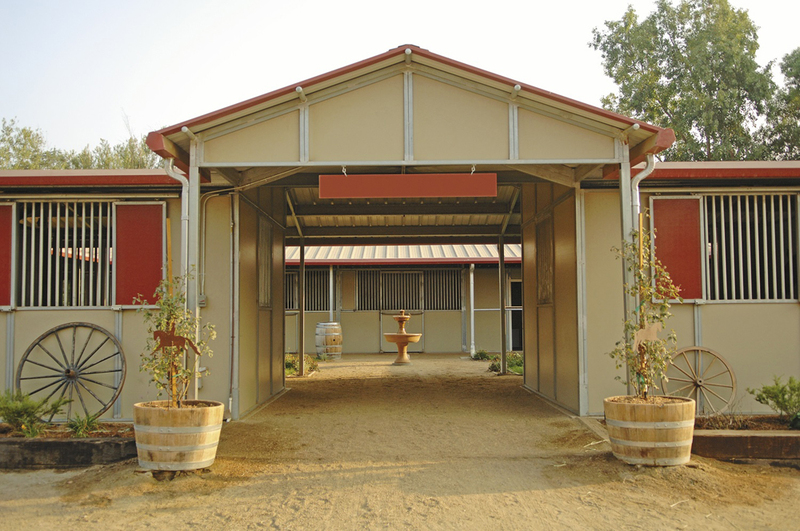 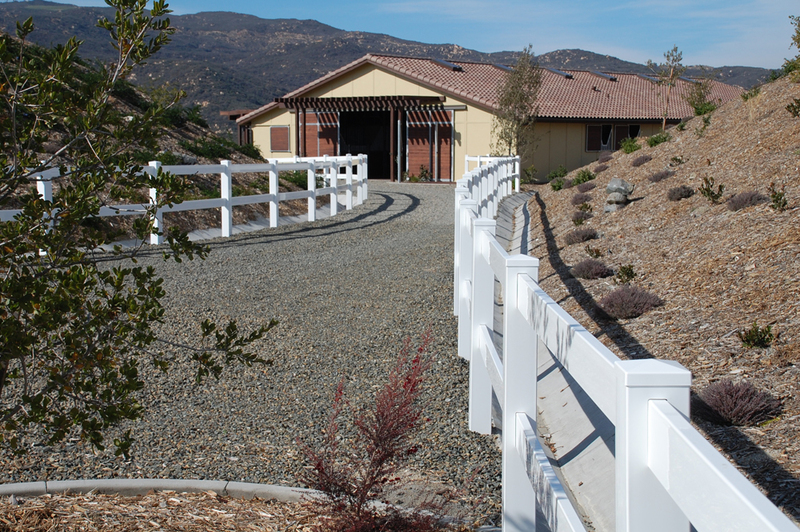 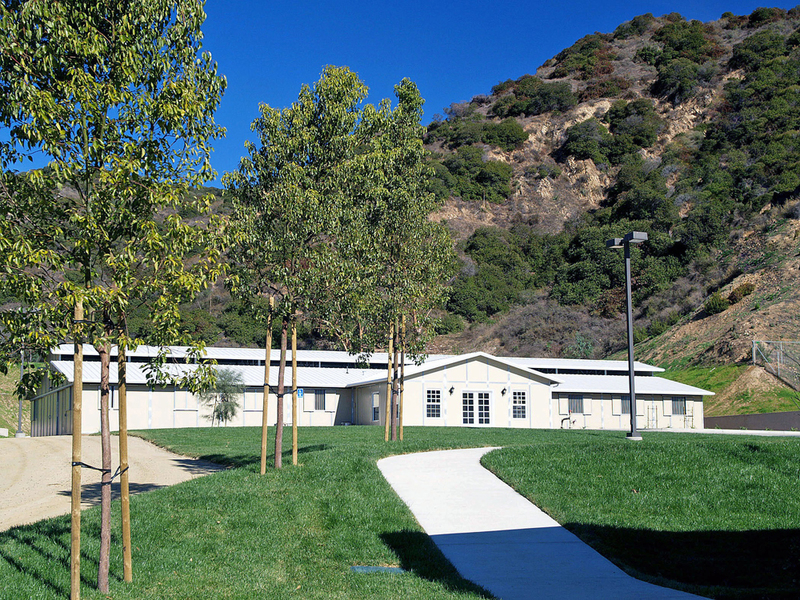 Some equestrian facilities require unique designs for more complex needs. 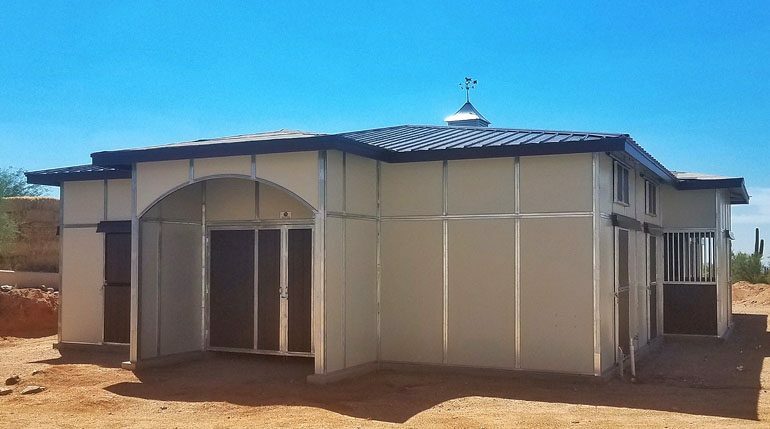 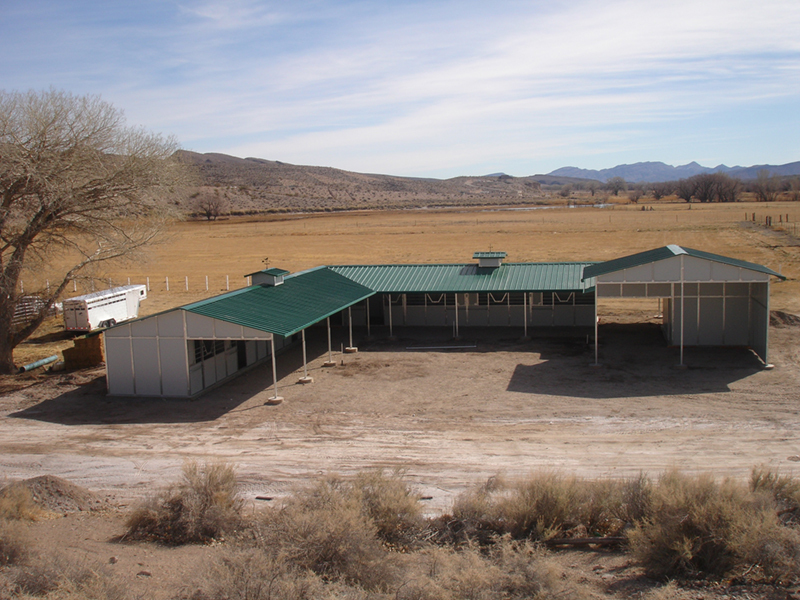 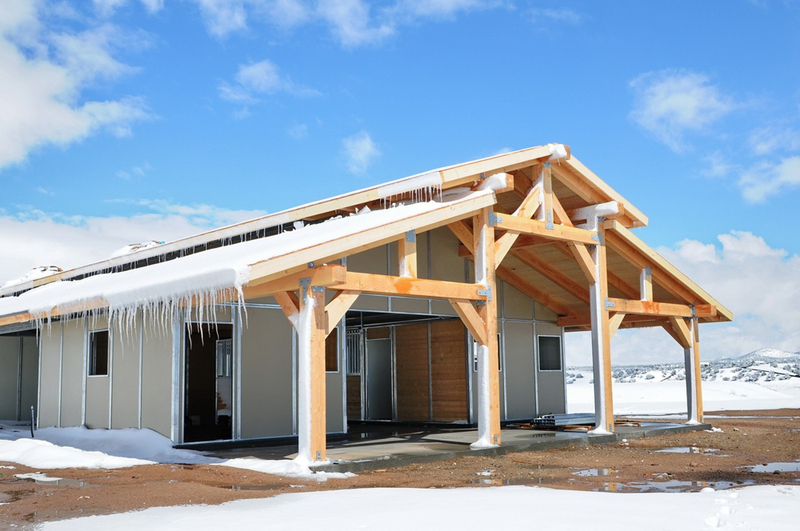 These structures include oversized stalls, multiple riding arenas and corral areas, clear span breeding barns, round pens, equipment/hay storage, office space, living quarters, RV covers, garages and much more. 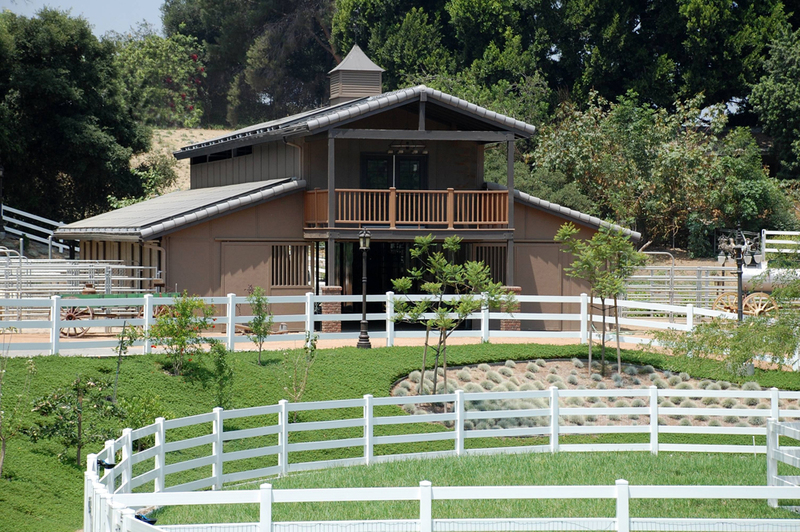 From concept to completion, our experienced professional team can make your requirements a reality. 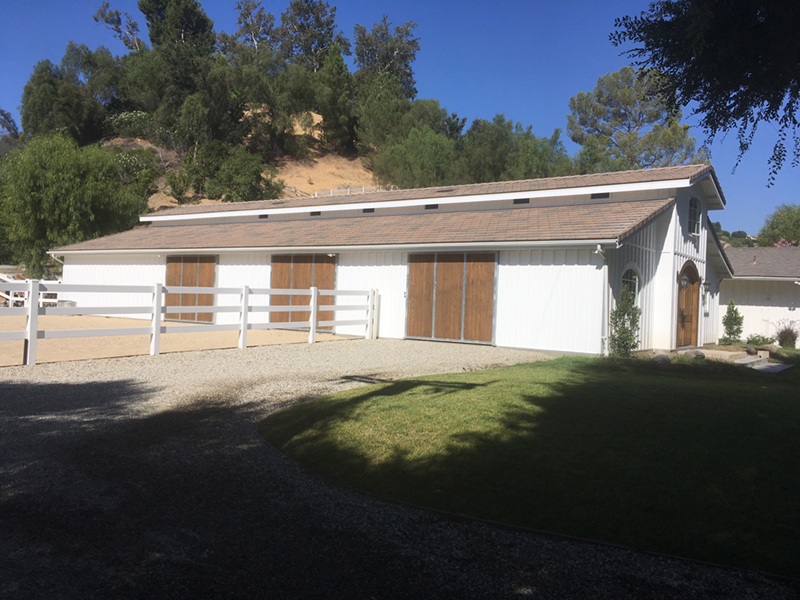 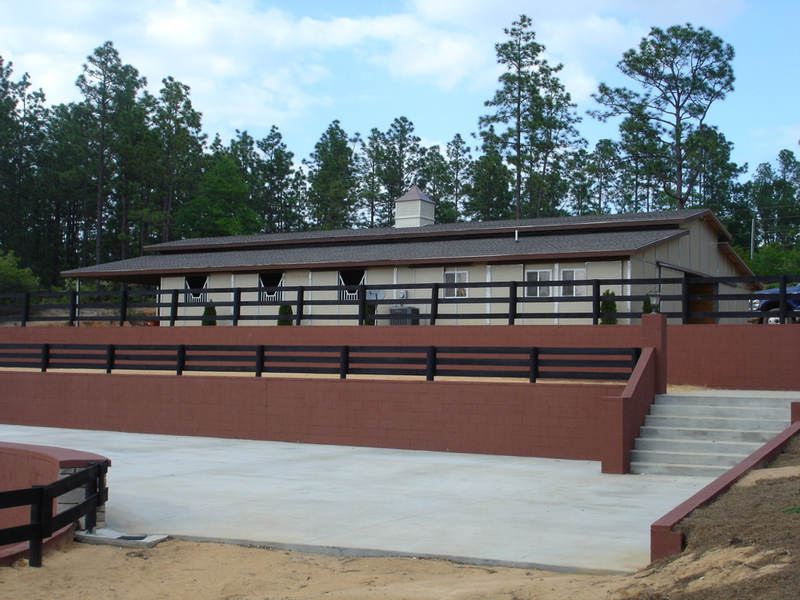 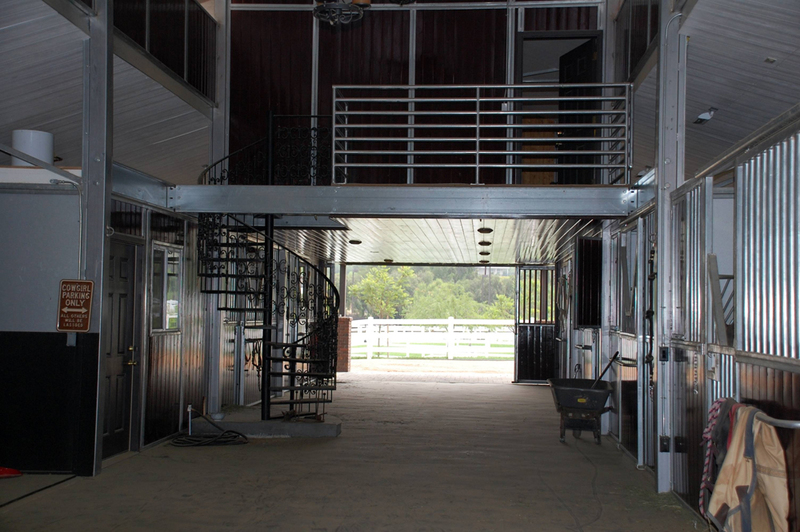 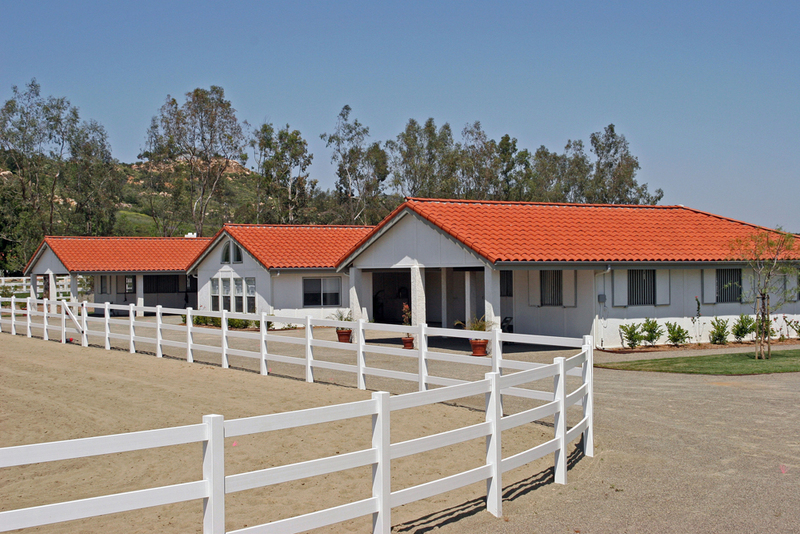 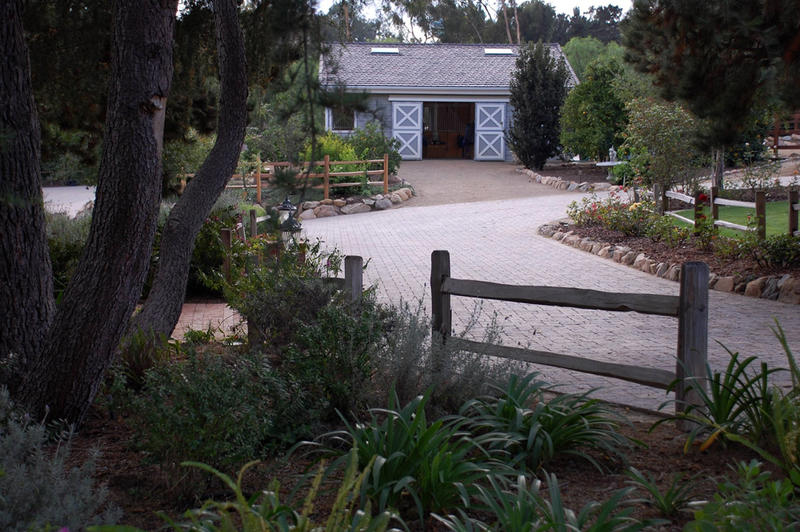 Don’t settle for the usual pole barn plans when you can have a customized equestrian facility.